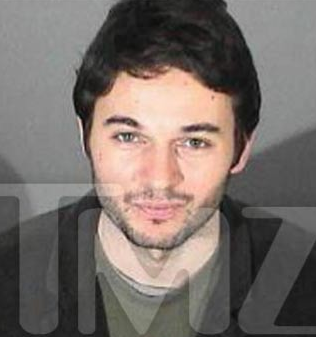 Christina Aguilera’s boyfriend Matt Rutler just caught a break after being arrested for DUI last month. The L.A. County District Attorney has dropped the case against him citing insufficient evidence to prosecute for driving under the influence of alcohol. Matt’s blood alcohol content was only .06 at the time of his arrest, so that kept him below the legal limit of .08. Too bad this whole thing was blown out of proportion. Christina was taken into custody as well. It looks like they never did anything wrong. The media and cops failed on this one at their expense.